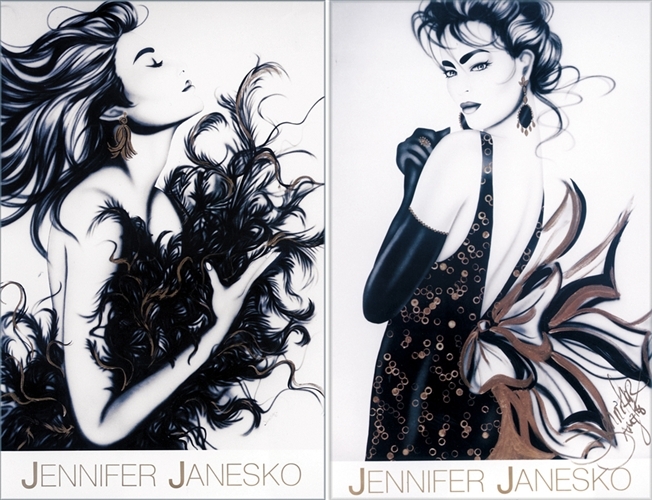 These are the first two posters ever published by Janesko. This poster set comes signed by the artist. Each poster is 24" X 36.